As a part of our series interviewing experts on how to live a “ravenous life” — a life filled with the passion, pleasure, playfulness and abundance that come naturally to those who dare to be authentic, I had the pleasure of interviewing Celeste Viciere, a renowned therapist, mental health advocate, best-selling author, and podcast host. She has been in the mental health field for more than 15 years and believes in the power of living a conscious life. Her podcast, Celeste The Therapist, focuses on ways to shift your mindset and change your thought process, and she holds a master’s degree in counseling from the University of Massachusetts in Boston. 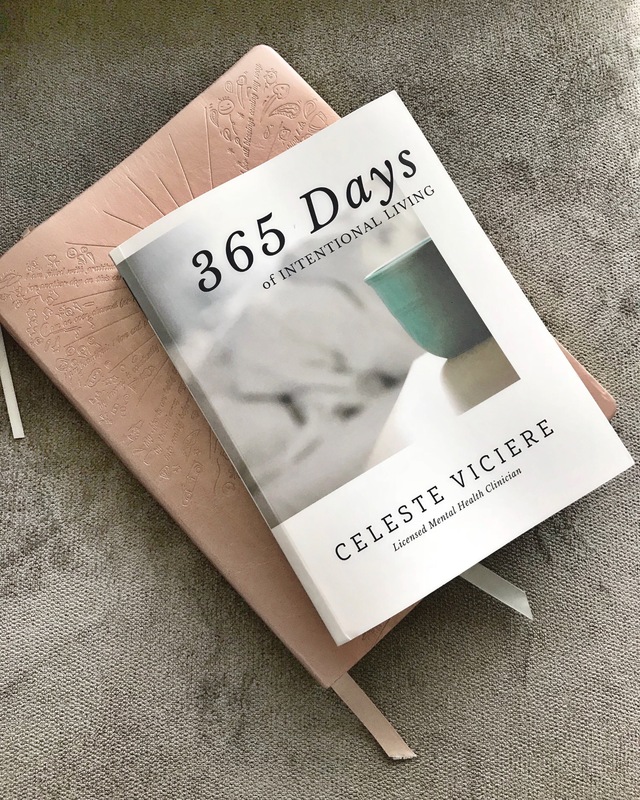 I had the pleasure of interviewing Celeste Viciere, a renowned therapist, mental health advocate, best-selling author, and podcast host. 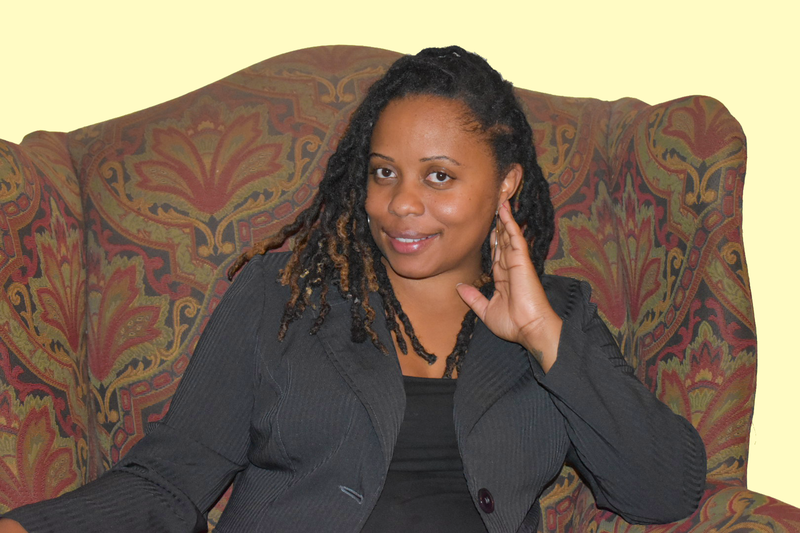 She has been in the mental health field for more than 15 years and believes in the power of living a conscious life. 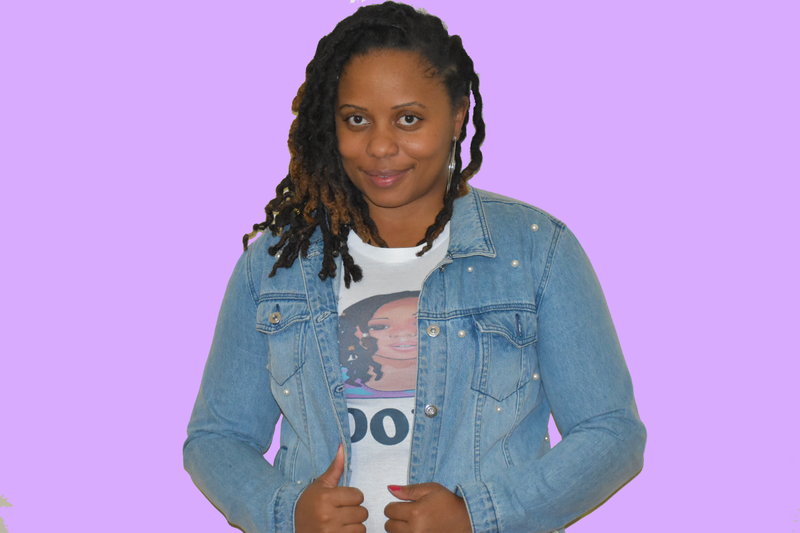 Her podcast, Celeste The Therapist, focuses on ways to shift your mindset and change your thought process, and she holds a master’s degree in counseling from the University of Massachusetts in Boston. My career path of helping people took place after I started working at a homeless shelter. I was in my first year of college, passing out toiletries overnight and having authentic conversations with people at the shelter. Those same people would come back to me days later saying, “Thanks so much. You really helped me.” At the time, I honestly was not sure what I did. I now understand that I listened to them and allowed them to get their thoughts out. That led to my desire to become a therapist and help others learn to listen to their own thoughts and emotions. I feel like having a purpose is important. Living in your purpose means doing what you love, even if there is no paycheck attached. I think in order to begin to delve deeper into finding your purpose, you have to start with understanding yourself. Even though I was helping people at the homeless shelter, I didn’t know myself; I was lost. I didn’t know that I was actually living in my purpose. It wasn’t until I got to know who I really was — the good and the bad — that I was able to see what my purpose truly was and learn how to live in it. I know now, as a child, I struggled with depression. I was a functioning depressed person. I always had a job and was always in school. It wasn’t until I finished school that I realized I was depressed because it became harder to cope. Because I struggled with not having help, I want to continue to educate people so they do not have to go down the same path and can feel like they have the proper tools to cope with whatever they may be dealing with. I think it’s low because we continue to look at what we don’t have. We allow society to dictate this narrative, and we believe it instead of being confident in our choices. For instance, on Valentine’s Day, single people tend to be sadder because the holiday celebrates those who aren’t single. Someone may be single by choice, but because society shows images of love and talks about it constantly — with people asking, “Why are you single?”- we then second guess our choice. Instead of looking at the fact that we may be happy and loving ourselves, we tend to look at what we don’t have (e.g. a relationship), and allow it to get us down. I think starting my practice 3 years ago was a big deal for me. Mainly because I had only thought of working for someone else up until that point, and I really didn’t know anyone personally who had their own business. I’ve used my success as a therapist to go live on social media and share my story while educating people about all aspects of mental health. 1. Staying out of my head — We tend to get caught up in our head and can be negative. For example, if I had allowed my thoughts to take over, I wouldn’t have started my own business. When I was starting out, I was constantly asking myself, “Are you sure this is going to work?” I was conscious of it and made sure to reframe the thought. When you reframe your thought process, it can have a tremendous impact on your actions. 2. Consistency — Consistency is crucial. My routines for taking care of myself are important. It can be challenging trying to stay positive if we are not consistent in what we are doing in life. Personally, taking care of my body is important because it allows me to feel good. Whatever your outlet is, make sure you try to maintain consistency to help yourself process when there are periods of change or stress in your life. 3. Commitment — We tend to say we are going to do something, like eating healthier, being more active, etc., and then we don’t commit to it. I know not being committed to opening my practice would have been difficult for me because it would have just lingered in my thoughts. I would have really struggled with staying joyful because I wouldn’t have been living up to my potential. Commitment goes hand-in-hand with consistency. 4. Being intentional — We can be committed and consistent, but if we are not intentional about our lives, we will always find ourselves ending up stuck. 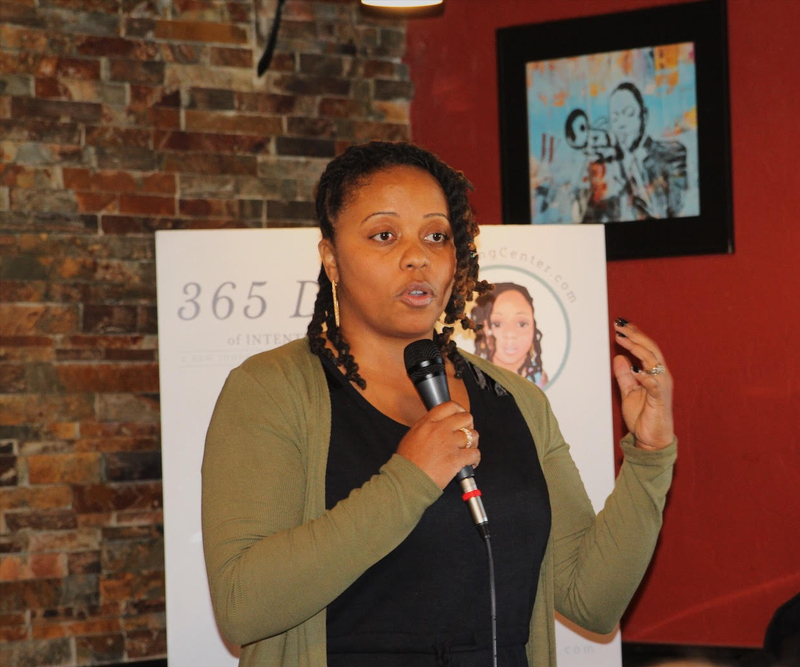 When I realized I wanted to be a therapist and speak and educate others about mental health, I had to be intentional about how to do it. I wrote out a plan and I am constantly checking in with myself on how I’m progressing. If you set your mind to short-term goals and take time to appreciate each step of the journey, it will help you to live joyfully. 5. Forgiving — When we do not forgive ourselves and others, it stops us from moving forward. Before I learned to be intentional about forgiving others, when dealing with trauma in my life, I was waiting for an apology or even waiting for someone to treat me better. When I started to forgive people, it allowed me to release a lot of the pain that I was holding onto. 6. Solution-focused — When I am struggling with an issue, I ask myself, “Do you have control over it?” If the answer is yes, I focus on being solution-focused in dealing with it. Making that distinction is important. I may not have the solution right away, but asking that question helps to differentiate between the things you can control and those which you cannot. I believe if we do not work toward a goal, it stops us from being happy because we feel powerless over our lives. My favorite book is The Power of Now: A Guide to Spiritual Enlightenment by Eckhart Tolle. He really put living in the now into perspective. There are so many benefits to life when we can work on focusing on what is happening in front of us. My favorite life lesson quote is, “It’s beauty in the struggle.” It’s from the song, “Love Yourz” by J. Cole. I remember when I first heard it, I was immediately inspired. I was going through a tough time and that changed my life. I even have that lyric tattooed on my arm as a reminder. It basically means we have to take the good with the bad and make it beautiful. We can’t stop the struggle from happening, but we can work on how we deal with it. Yes! I launched a podcast called Celeste The Therapist earlier this year in July, and it’s about helping people shift the way they think. I interview people who are helping to empower the lives of others. I am also in the process of self-publishing a book on relationships. I am so excited about this book because I really enjoy helping others in their relationships because it can be so complicated, especially with the way our communication has evolved. If I could inspire a movement, I would challenge people to learn about who they are. We have gotten away from being our authentic selves. If we can learn who we are, we will not continue to live this “filtered” life and find ourselves upset when it seems like everyone else’s circumstances are better than our own. When people see each other as being authentic, then it can inspire others to be okay with being themselves too. I have chosen to share my authentic self to the world, and so many people have told me that they no longer feel alone. It can also help them heal.